In this class, I am going to show you step by step how to prepare dried beans in order to cook or can them. Most store bought canned beans are loaded with preservatives, high in sodium and expensive yet so many recipes use them. 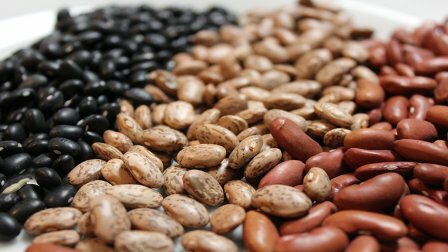 Making beans at home is a healthy way to save money and improve your diet. Beans canned at home contain no added sodium, preservatives or other unhealthy chemicals.